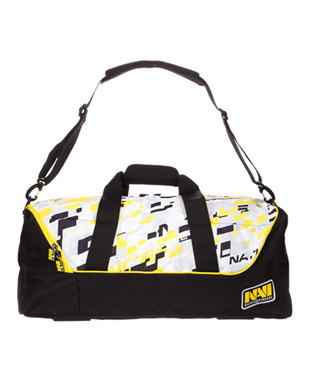 A good way to emphasize your active life attitude is to put on a T-shirt with the Na'Vi logo. 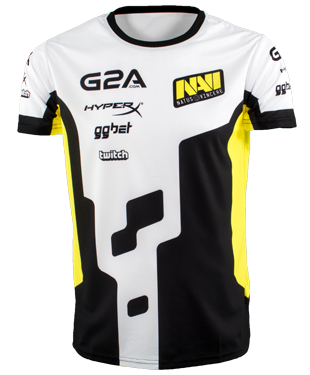 Wear a white one today and a black one tomorrow. 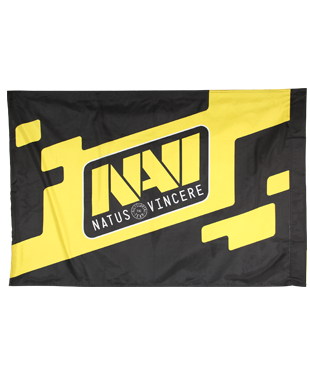 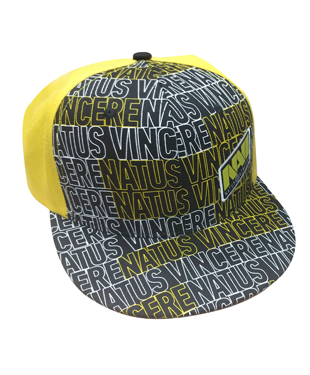 There is a contrasting Natus Vincere sign on each of them. 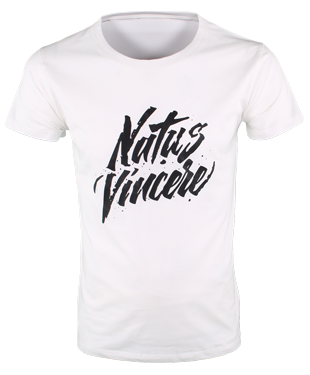 Cotton knit combined with spandex lets your skin breathe and prevent the T-shirt from losing its shape.